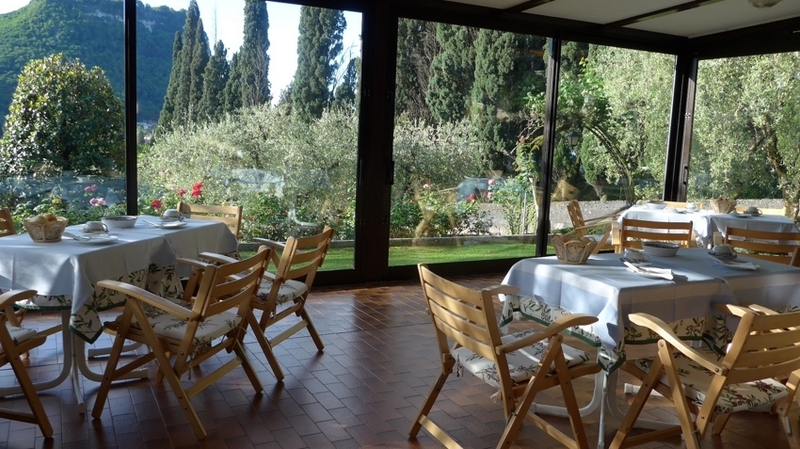 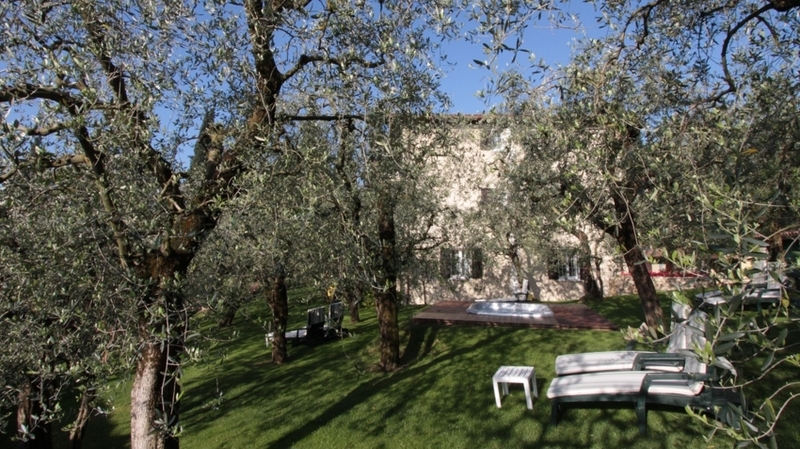 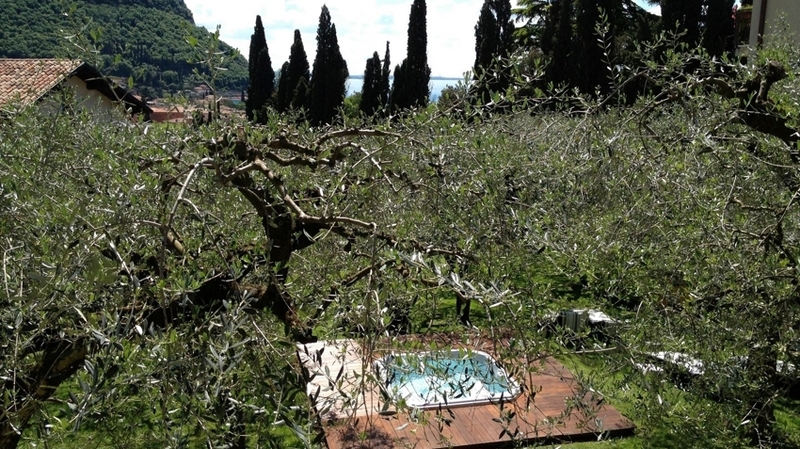 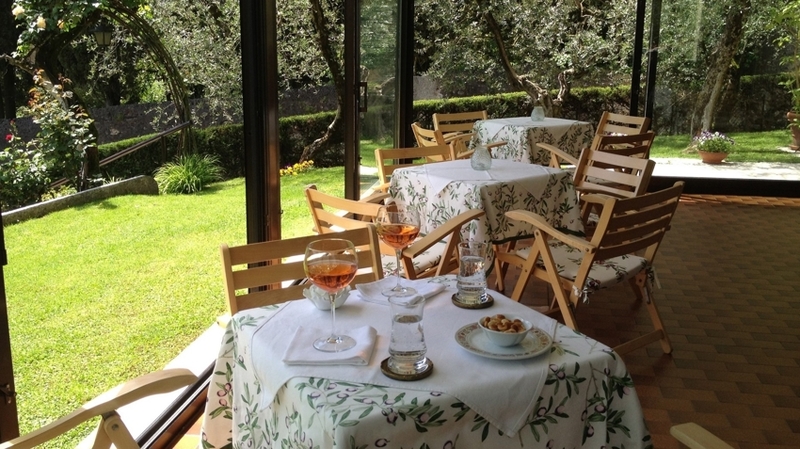 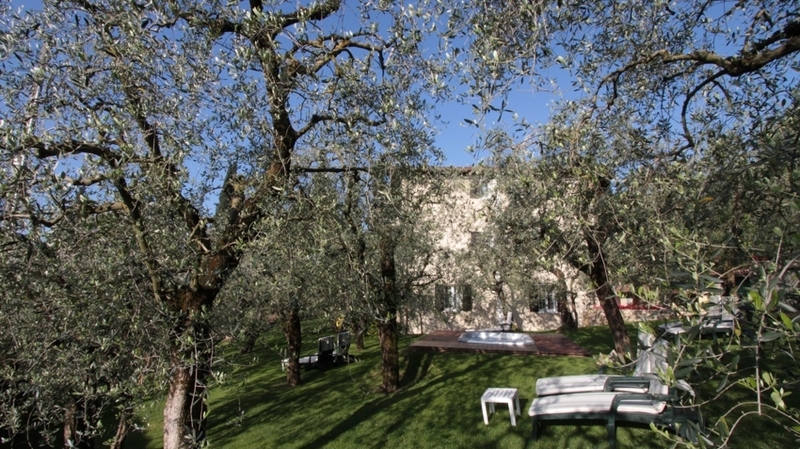 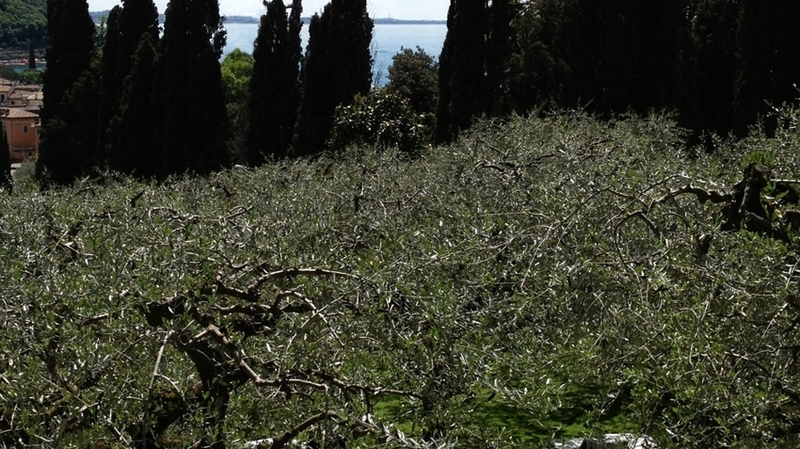 The lovingly run Hotel degli Olivi in Garda is located in a quiet panoramic position, in the middle of an ancient olive grove. 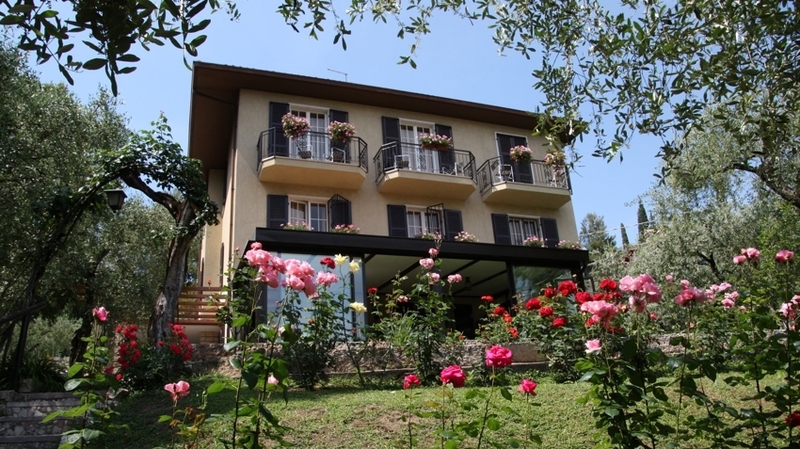 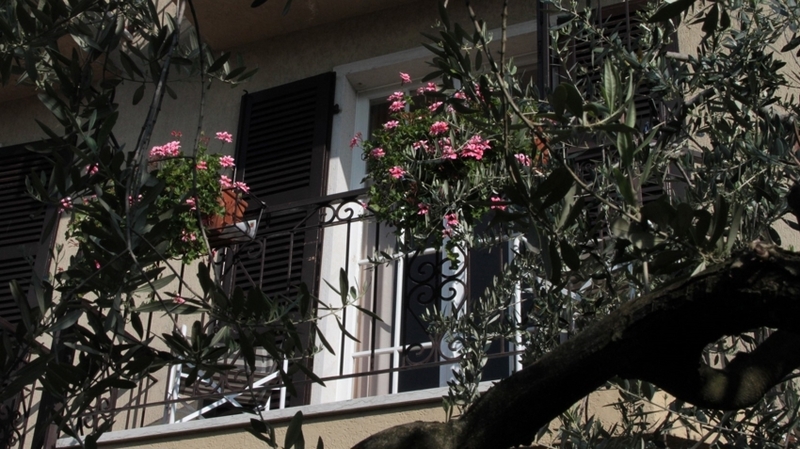 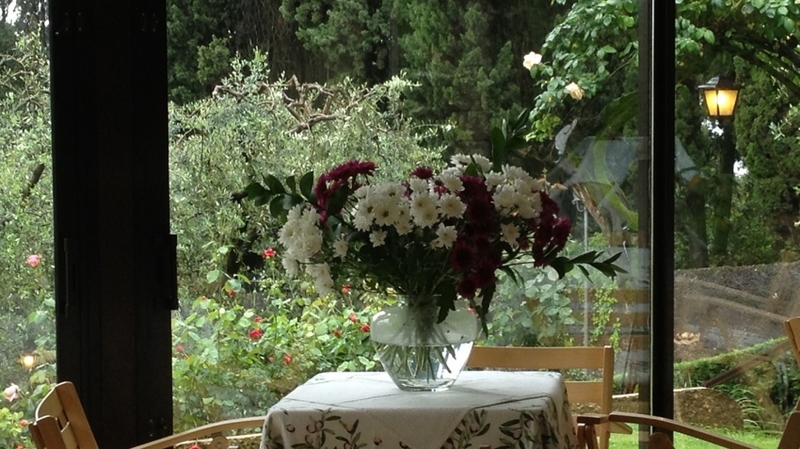 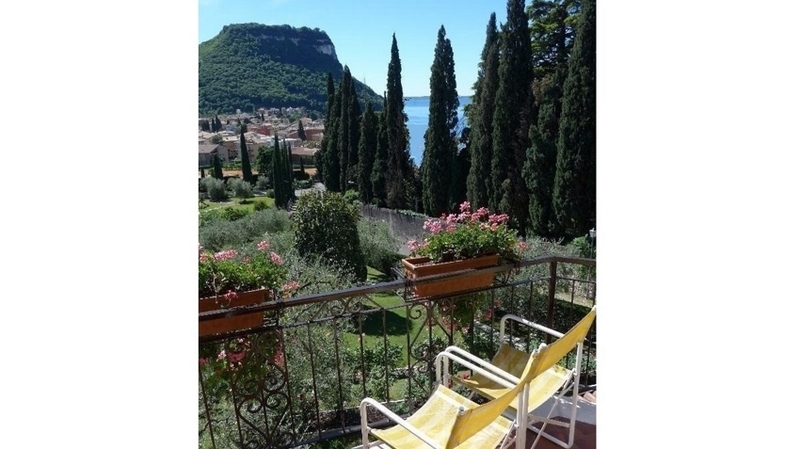 The house offers the perfect ambiance for a relaxing holiday at Lake Garda, only 5 minutes on foot from the beach and 250 m from the picturesque centre of Garda. 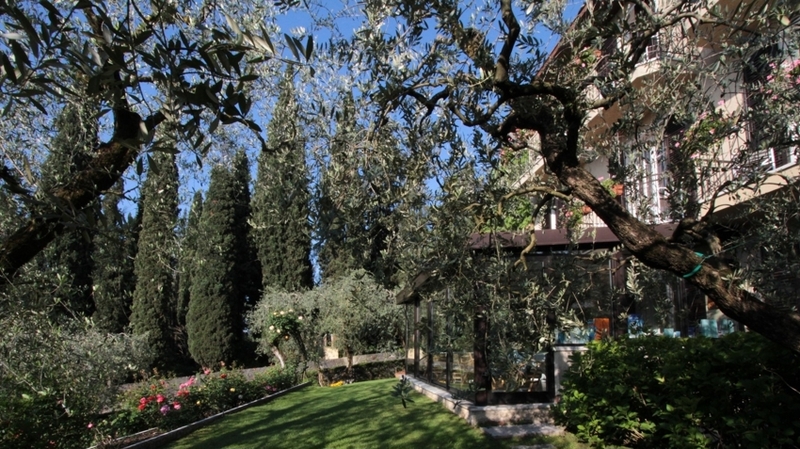 The 12 comfortable rooms of Hotel degli Olivi in Garda offer shower/WC, hairdryer, air conditioning, satellite TV, telephone, WLAN and safe. 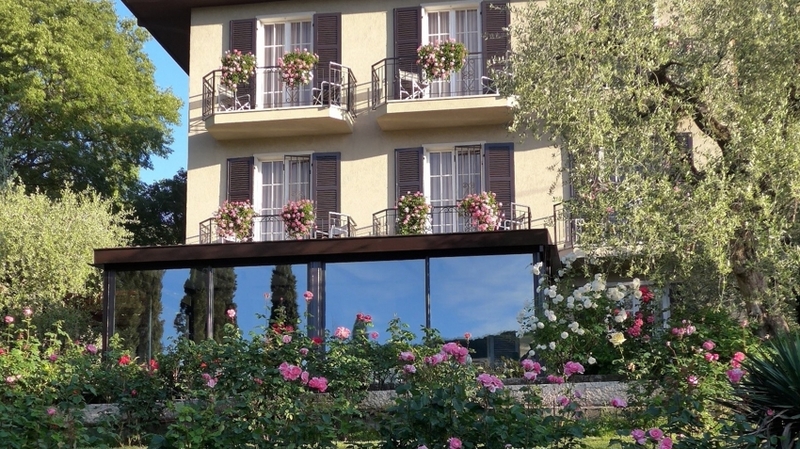 The lakefacing rooms have an own balcony. 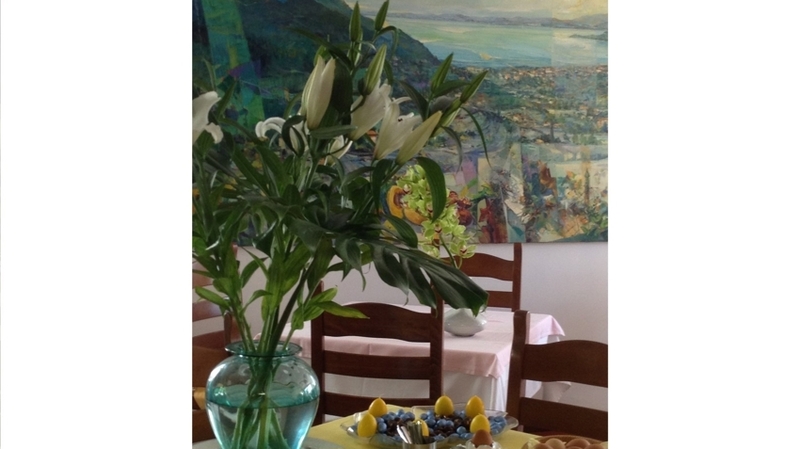 In the morning, you can enjoy a delicious breakfast buffet. 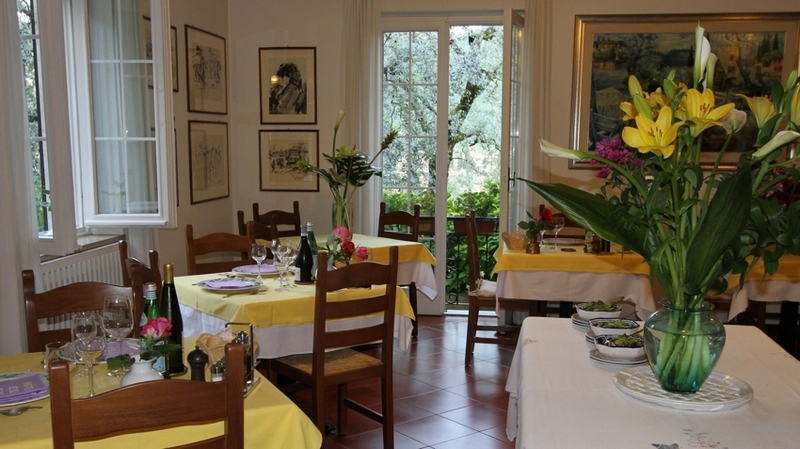 At dinner, we serve Italian delicacies, typical specialities from the region and excellent quality wines. 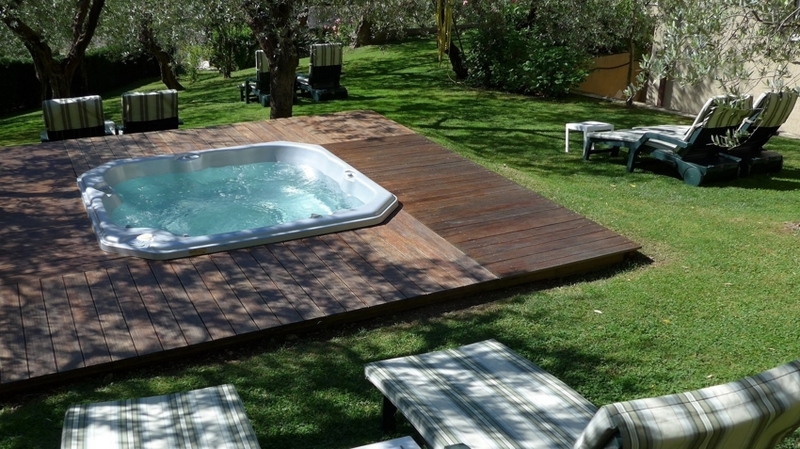 Relax on the veranda or in the garden with sunbathing lawn and heated whirlpool. 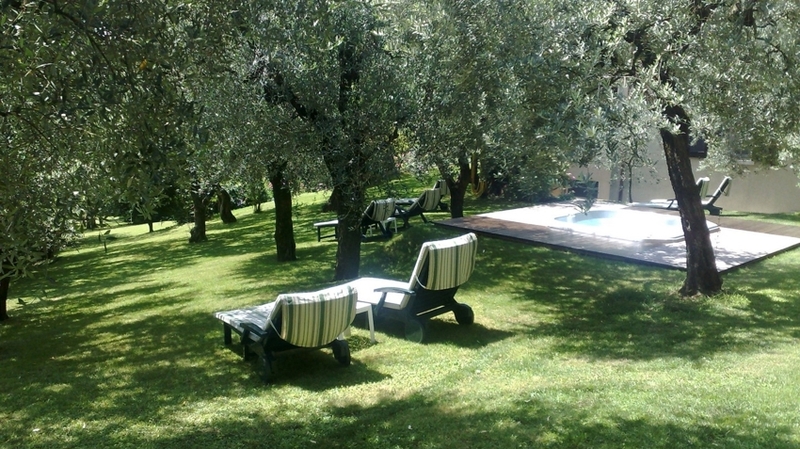 All guests will have free access to the indoor and outdoor pool and sauna area of Gardacqua during the entire stay. 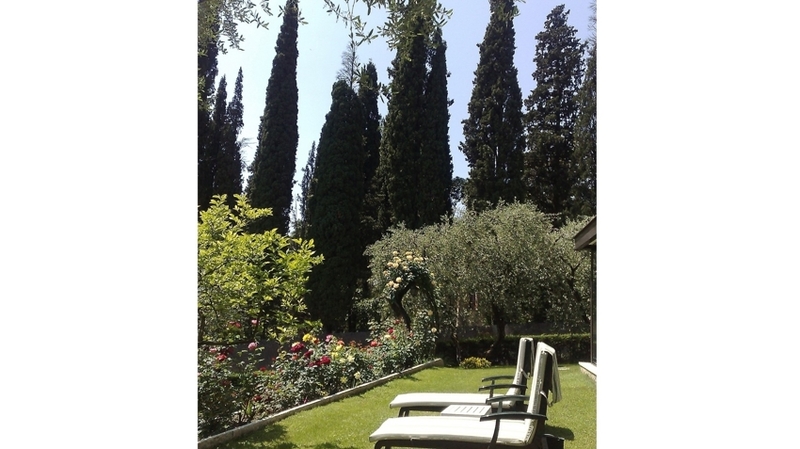 Those who are looking for relaxation, will also look forward to the special wellness packages with many relaxing included services. 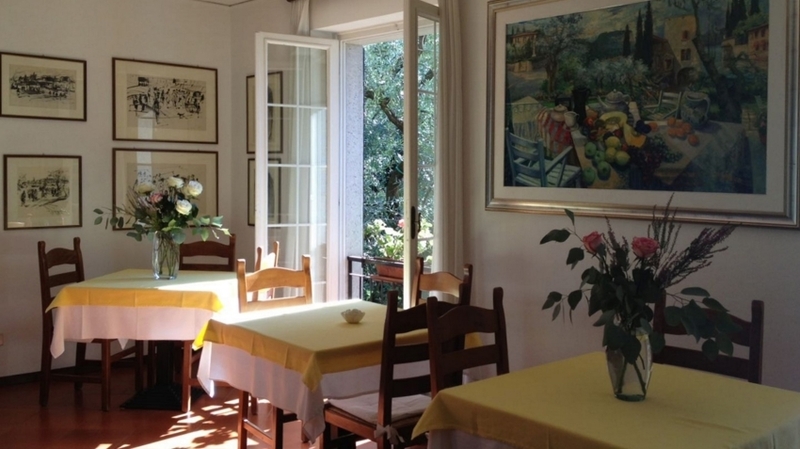 A bar, a café and a car parking are available too. 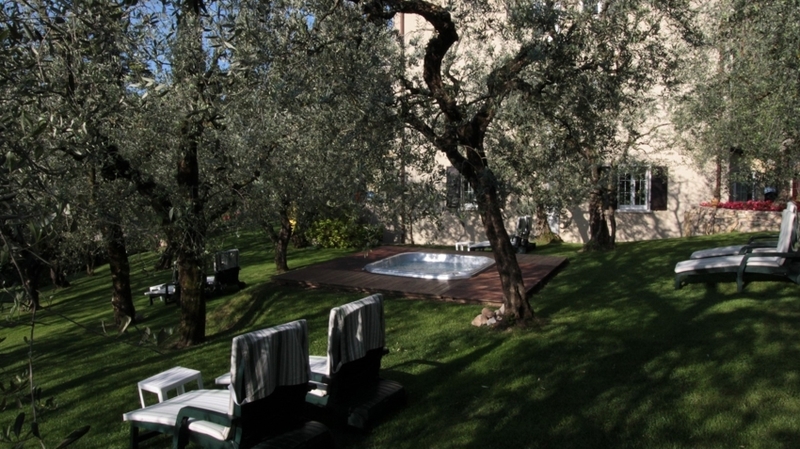 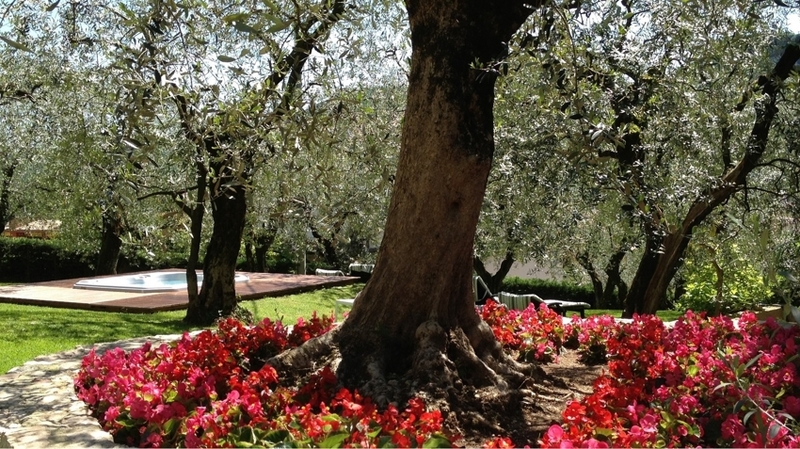 The surroundings of Hotel degli Olivi in Garda offer many holiday activities from April until October. 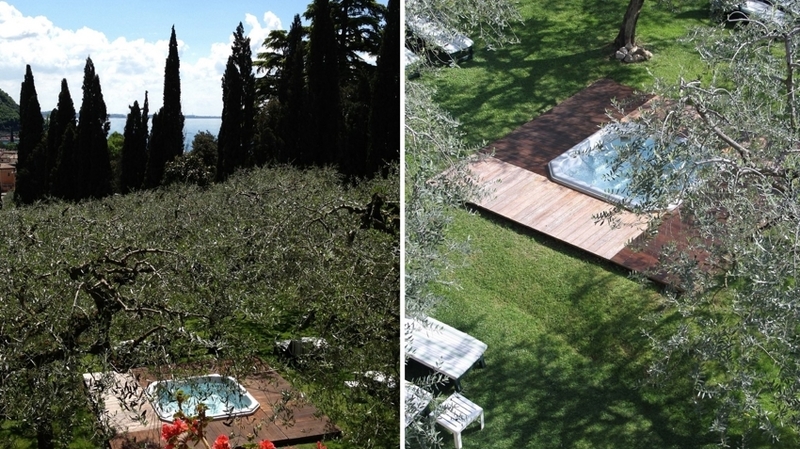 Cyclists, hikers, climbers and water sports lovers will feel like in paradise. 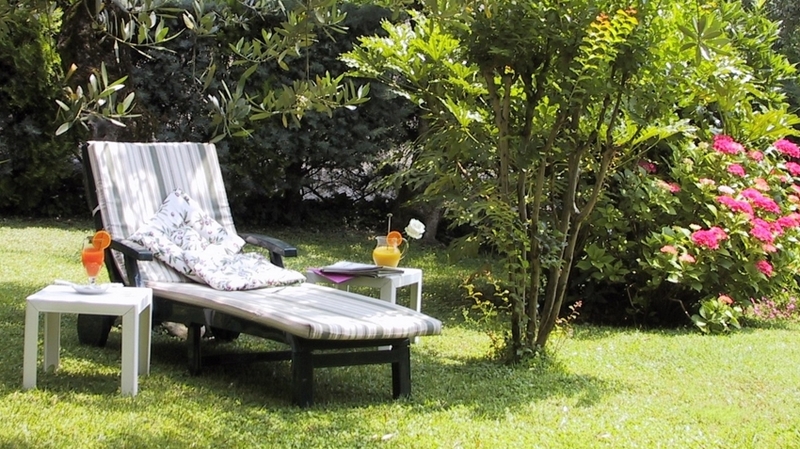 Within only 5 minutes by car, you can reach a golf course and 11 other golf clubs are located nearby too. 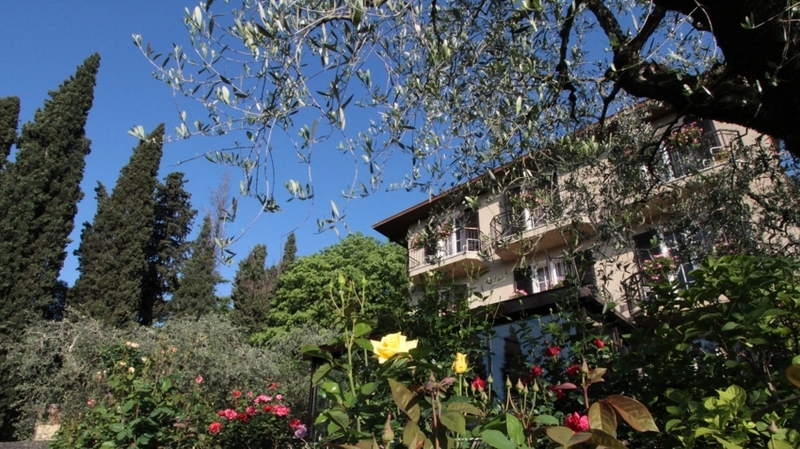 The hotel guests will get a 10 % discount on trekking, via ferrata tours, canyoning and soft rafting with professional guides and equipment for rental.